Full engine management systems. 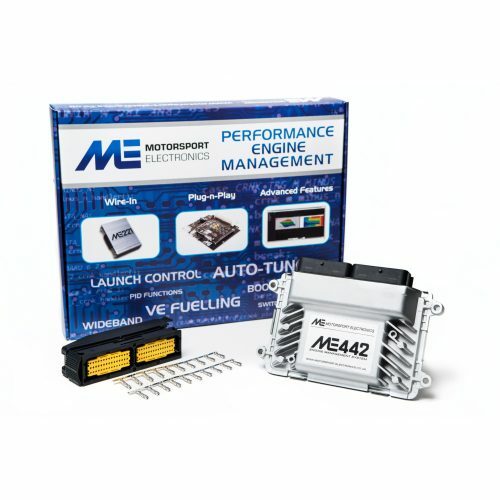 These systems give full fuel and ignition control for an array of engine types. 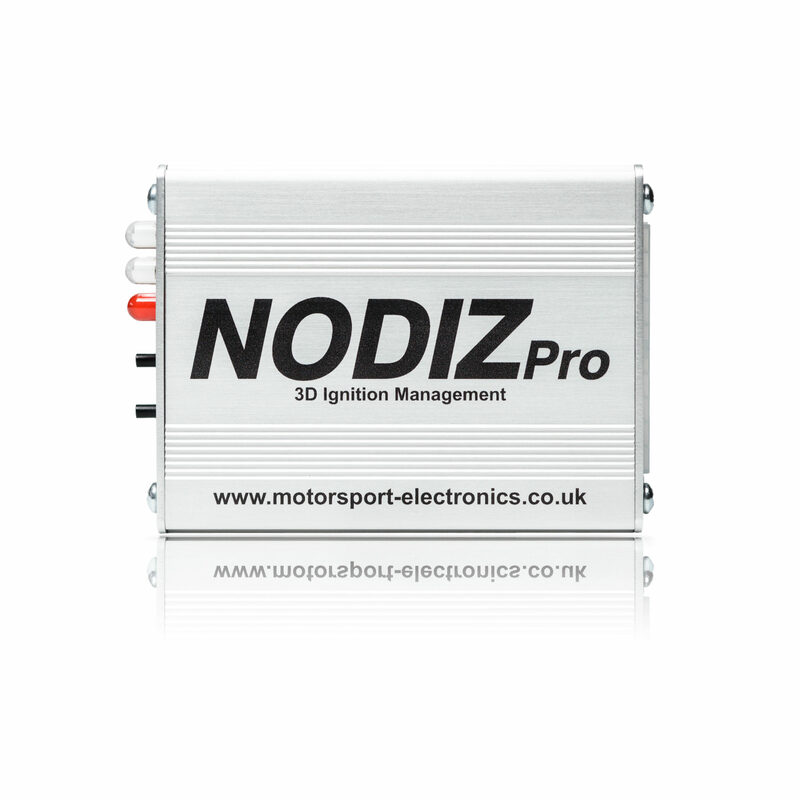 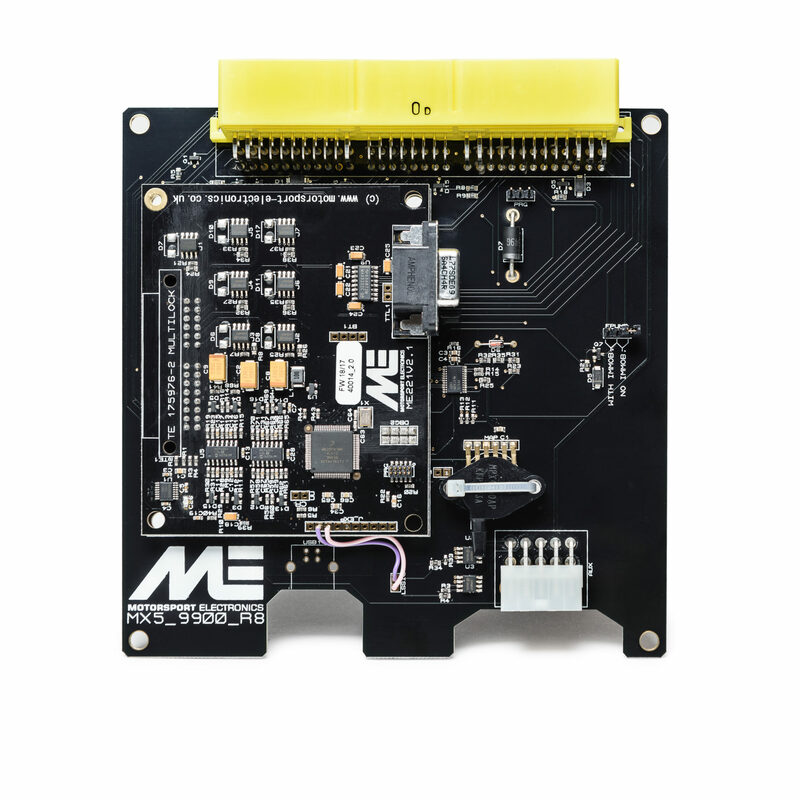 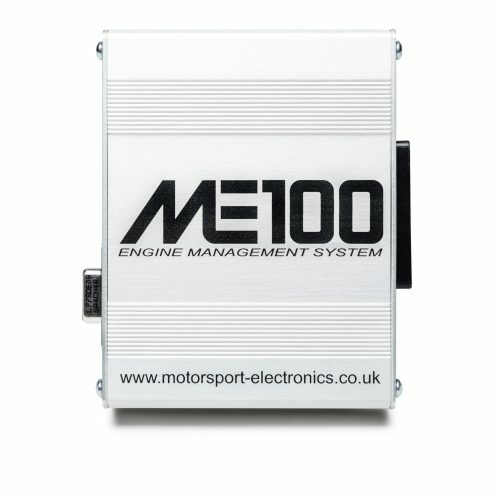 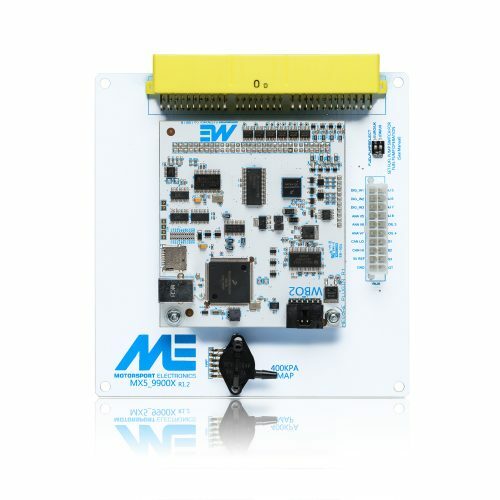 From turbocharged, supercharged to throttle bodied power plants, the following electronics will give total control and reliability once correctly fitted and mapped.